The most popular sunset tour we offer. 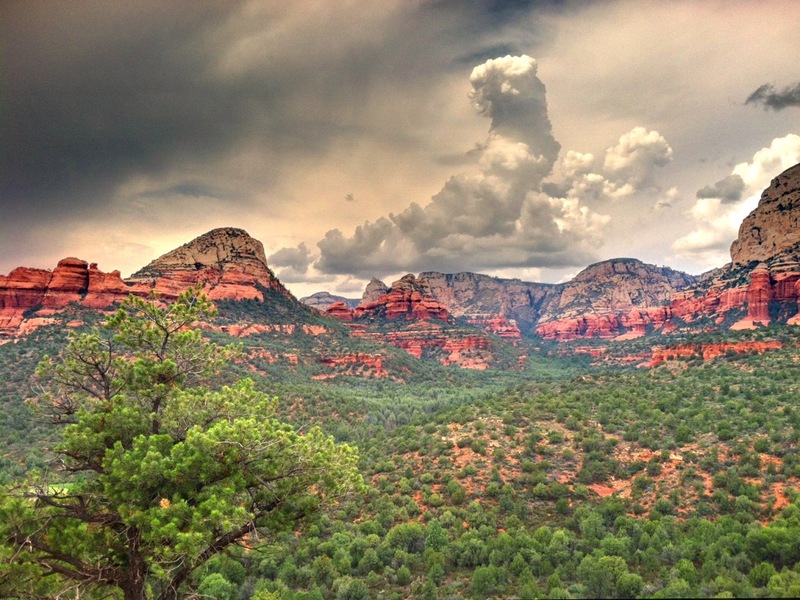 Enjoy the sites of Sedona and the spectacular Arizona sunset. Learn about the area in the comfort of a fully enclosed vehicle. Visit points of interest, historical markers, spiritual locals, and deep canyons. Tour is 5 hours long. 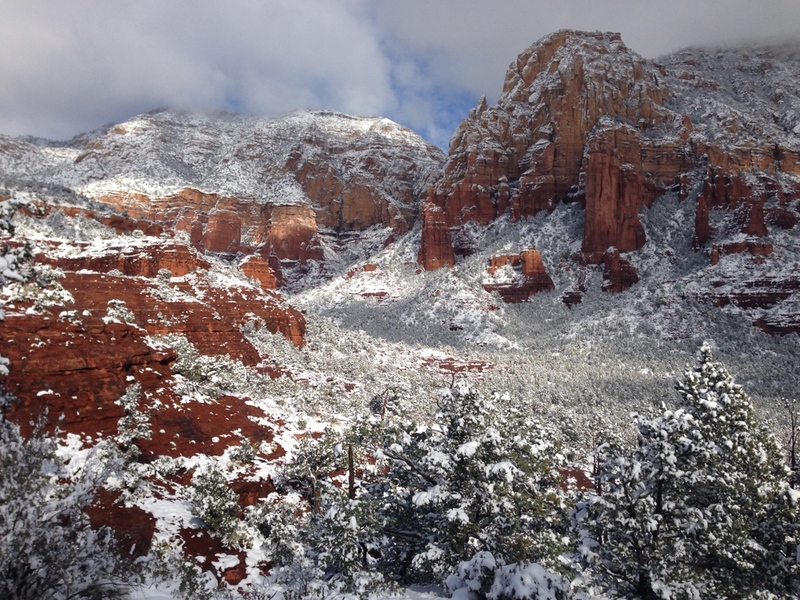 Our suggestion is to add our Vino di Sedona 75-minute Wine and Food Pairing Experience to this tour. What's better than Sedona's majestic red rocks? Combine a comprehensive tour of all that is beautiful in this area with local raw and organic chocolate. Learn about the area geology, flora, fauna, ancient history, Western movies, and much more on this tour. Visit ancient Indian dwellings from distant past civilizations. Tour includes 11 pieces of chocolate throughout the duration of your tour. Lunch available for an additional cost. 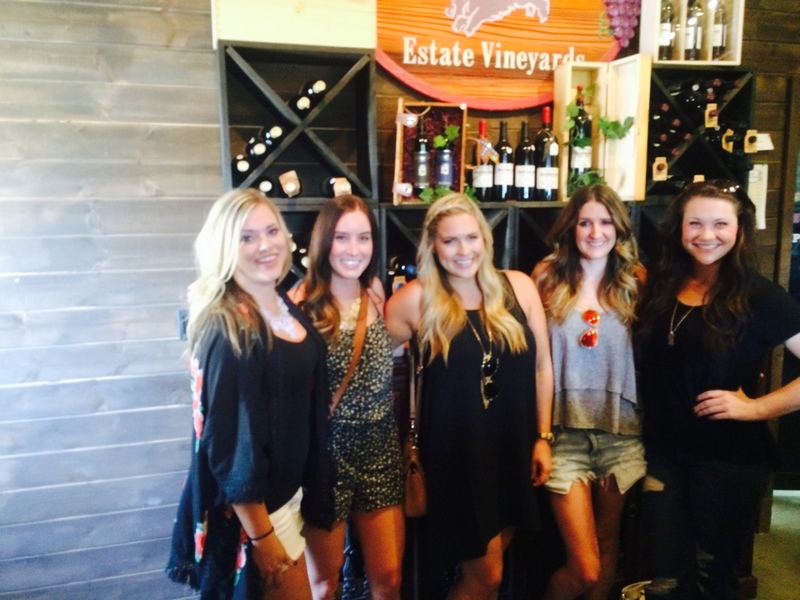 Sedona's most popular wine tour company for those wanting to get the most flexible Bachelorette wine tour experience. Minimum of 6 people required for these tours. Our longest and most comprehensive wine tour. Complimentary digital photos so you can concentrate on having fun. Includes visits to local wineries, tasting rooms, raw organic chocolate shops, a distillery, and much more. Lunch or dinner can be included in the tour, as well as transportation services to the restaurant of your choice after your tour. Our most popular tour for families with children or those in town only for a day who want to get the most of their time here. 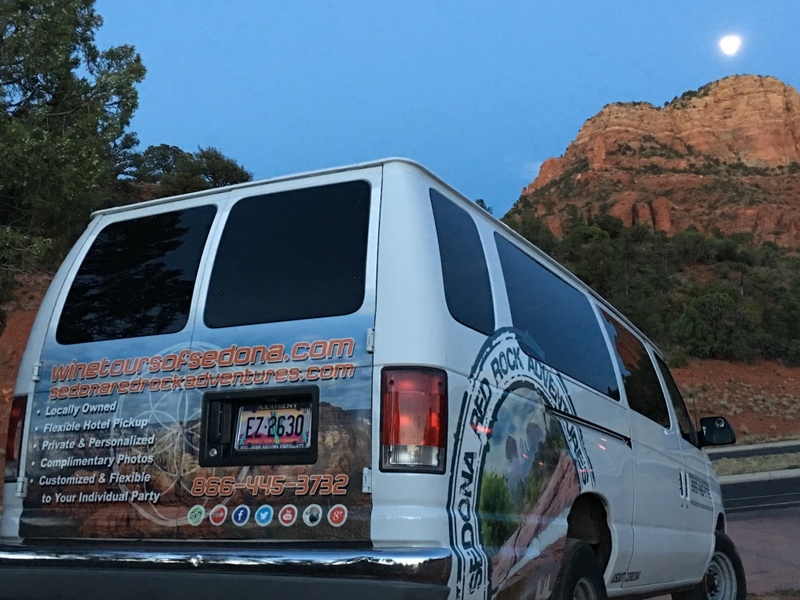 Enjoy the majestic red rocks of Sedona, other points of interest and vortex sites on this fun and informative tour. 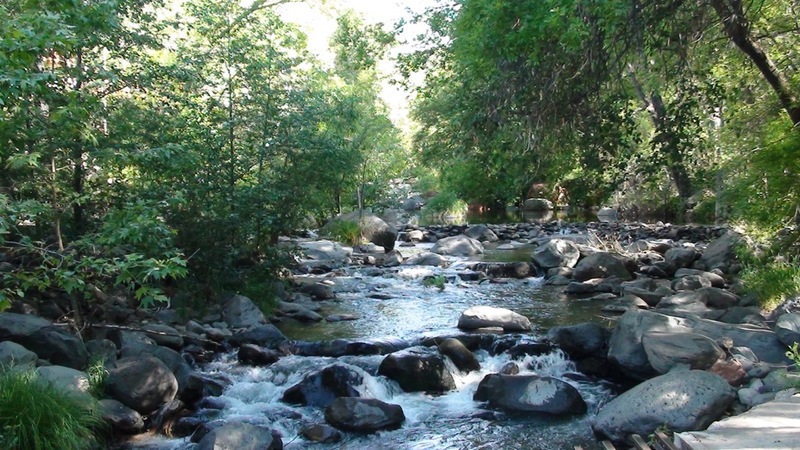 Experience the history of Jerome as you learn about the copper mining days of this ghost town. Visit ancient Indian ruins from civilizations long ago. See numerous types of Indian architecture along the way. Tour includes lunch and dinner. Ability to include visits, tours and tasting of local Vineyards. Optional visit to the Gold King Mine Museum in Jerome for those with younger children. - our most popular wine tour! 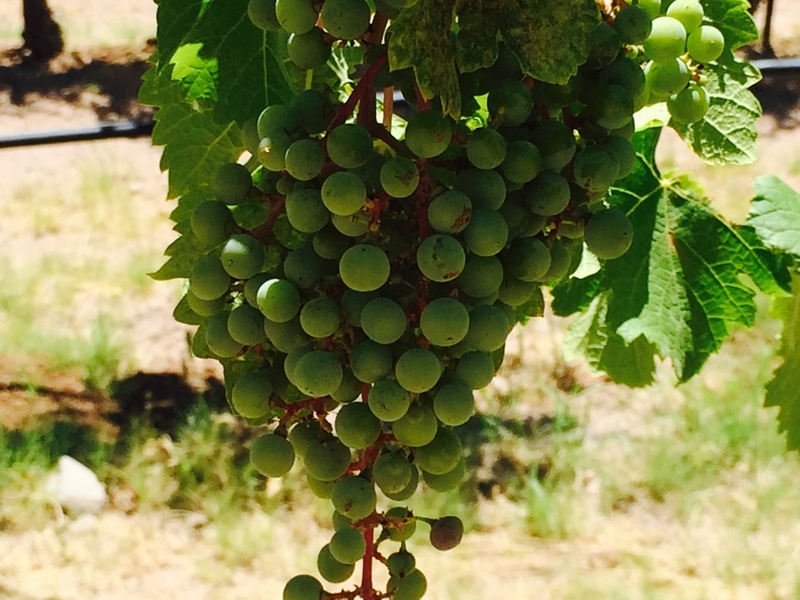 Travel the Verde Valley Wine Trail to Page Springs in Cornville, Old Town Cottonwood, Clarkdale, historic Jerome, and Sedona - you have lots of options! Ample siteseeing and shopping to suit your schedule and budget. to be comfortable for groups of up to 14 yet small enough to be personal. Four wine tastings are included with your tour.